I.D. 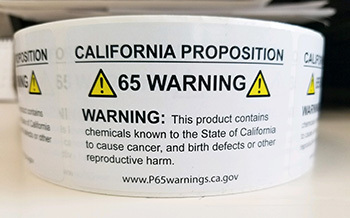 Images offers digitally printed California Proposition 65 labels to help your customers comply with California’s Safe Drinking Water and Toxic Enforcement Act of 1986. I.D. Images offers our NEW PolarBond™ Adhesive in a variety of materials to fit your customers' unique requirements. Provide your customers with labels and the means for dispensing and applying them. I.D. 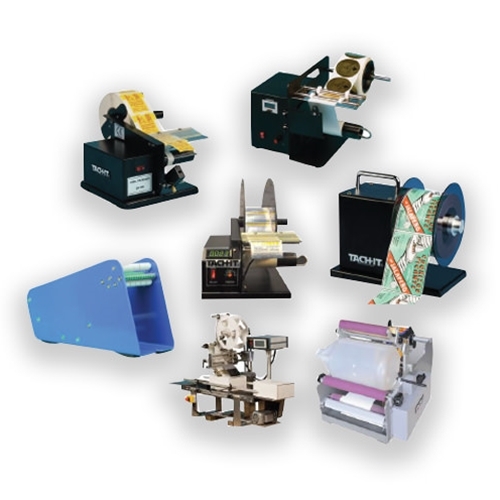 Images offers a full line of manual, semi-automatic, hand held and special application pressure sensitive label dispensers for almost any application. Laminated Cards for a variety of Applications including Membership Cards, Loyalty Cards and Discount Cards. 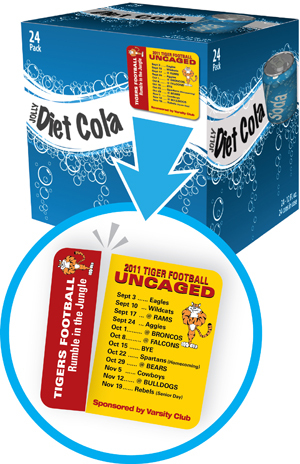 A 3" x 3" On-Pack promotional label that features a label with a 1" adhesive strip on the left edge along with a perforation that allows the consumer to zip-off the non-adhesive coupon or message on the right.